Today I would like to review on hotel where I recently visited. Few days back Askme.com had approached me and given an offer to visit any favourite hotel and then review on hotel. 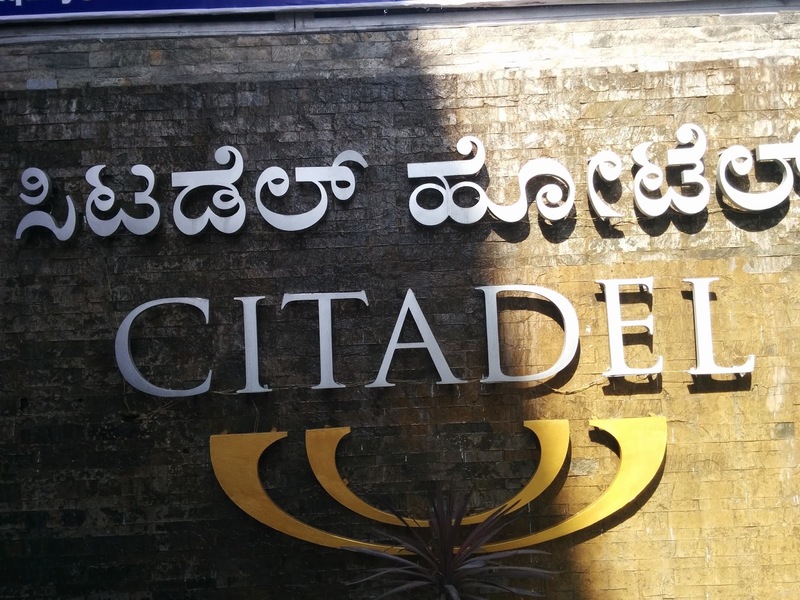 So I choose to visit Citadel Hotel, which is located in anandrao circle in Bengaluru. 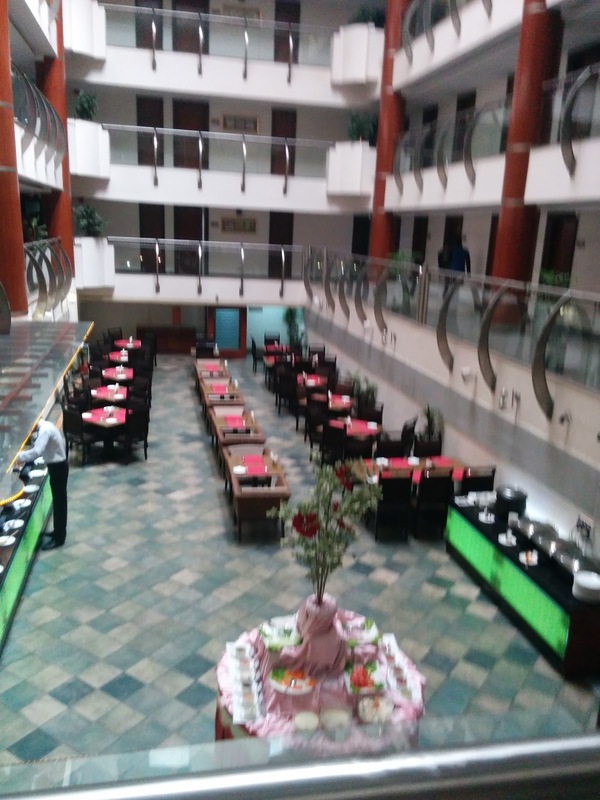 The Citadel Hotel is the four star business hotel. The hotel is located at the center of Bengaluru city. The citadel hotel is luxurious and has comfort rooms . The hotel rooms are spacious with fashionable living. 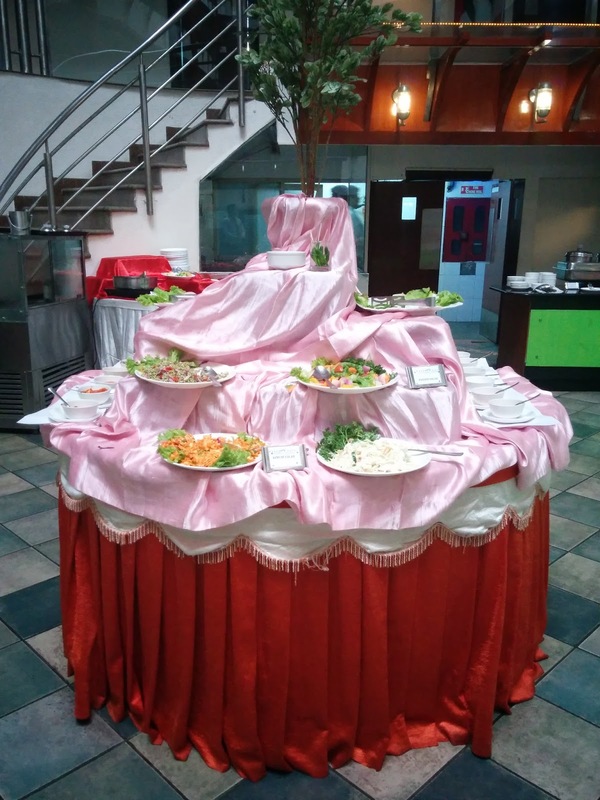 Apart from a stay, hotel guests can experience many of hotel events too. There are additional facilities like Terrace Pool, Fitness Centre, West Wood- 24 Hour Multi cuisine Restaurant, 24 Hour In Room Dining and Amphi theatre, where one can enjoy watching the favorite movie.. Additional to these, the hotel rooms are non-smoking. 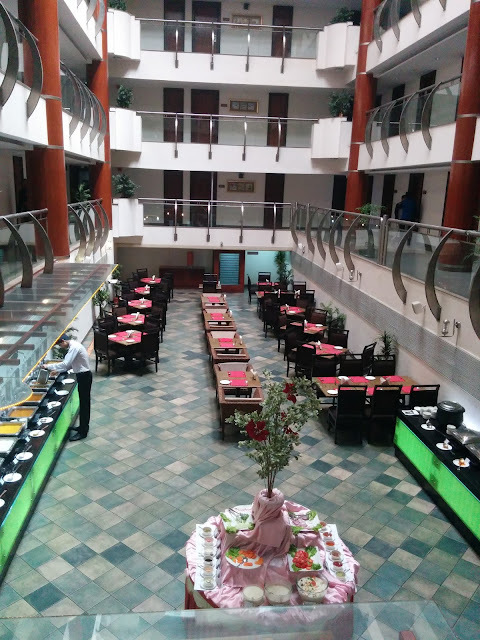 This hotel can give best experience of holiday stay apart from business class stay. As said earlier, the hotel is very easily accessible as the railway station and bus station are very close by. Guest can enjoy the sightseeing of Bengaluru city. The famous places that can be covered in sightseeing are Vidhana soudha, Cubbon Park, Bengaluru palace etc. If interested they can also get a chance to do street shopping at very reasonable price. Coming to the multi cuisine restaurant of Hotel citadel is the West woods. West woods restaurant is not spacious as thought but its ambience e was very pleasant. The restaurant was in the lobby right in the middle of Hotel rooms. We tried lunch buffet. 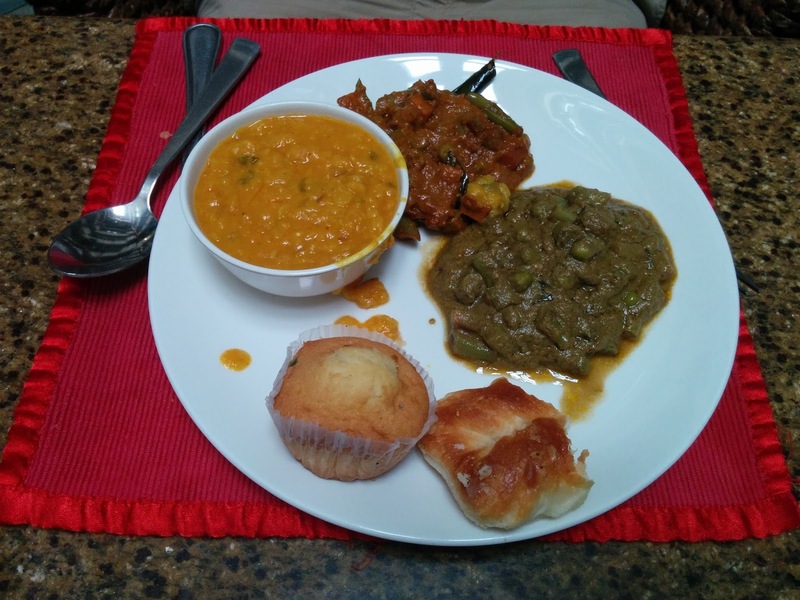 There were both veg and non veg options. There was chicken soup for non-vegetarian and manchow soup for vegetarian. There were variety of salads both Indian and continental. There were no much options in starter only chicken tikka was available. 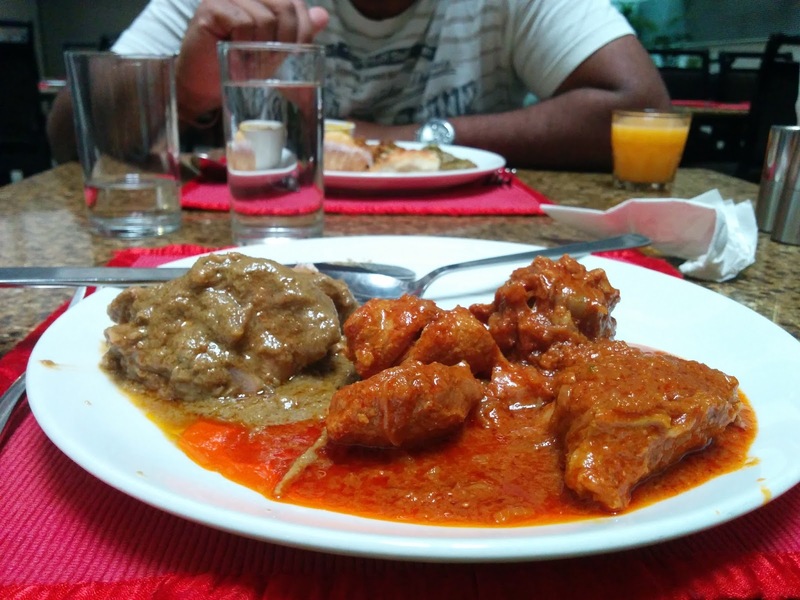 Then in main course we had butter naan, rogan josh and nilgiri chicken. I like nilgiri chicken, it was quite tempting and also I had never tried it before. So I liked it. Rogan josh was not up to the mark. The meat was not cooked properly and there was lot of oil in the gravy. Then there were many more options in vegetarian section like butter paneer, veg subzi, rasam, plain rice, biryani and fried dal. I was not satisfied with the dessert options because they had kept the common sweets like Maida burfi, jilebi and vanilla ice-cream. By the time I went to take dessert, even ice cream was finished. The restaurant needs to focus more on options of food otherwise overall food was good . Well maintained Warm stay, great connectivity and good arial view and Pool. Overall worth the money paid for. Dining is well made and has varieties to pick from. Pick the Race Course side for nice view of horses.